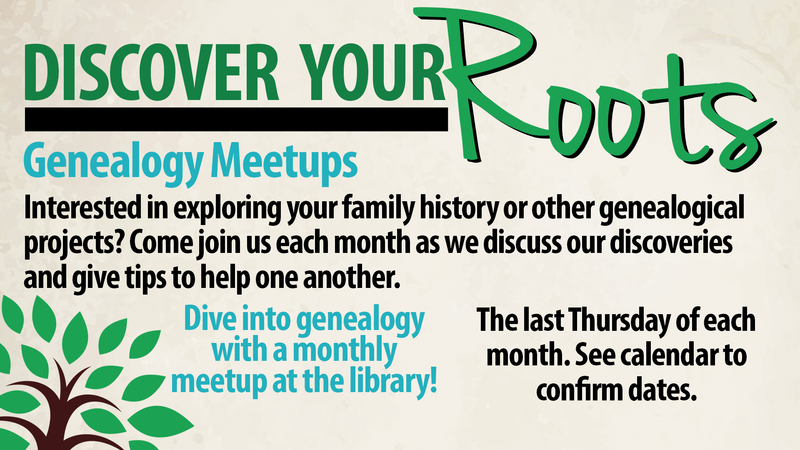 Interested in exploring your family history or other genealogical projects? Each month we will discuss our discoveries and share research tips. This month we will focus on vital records.